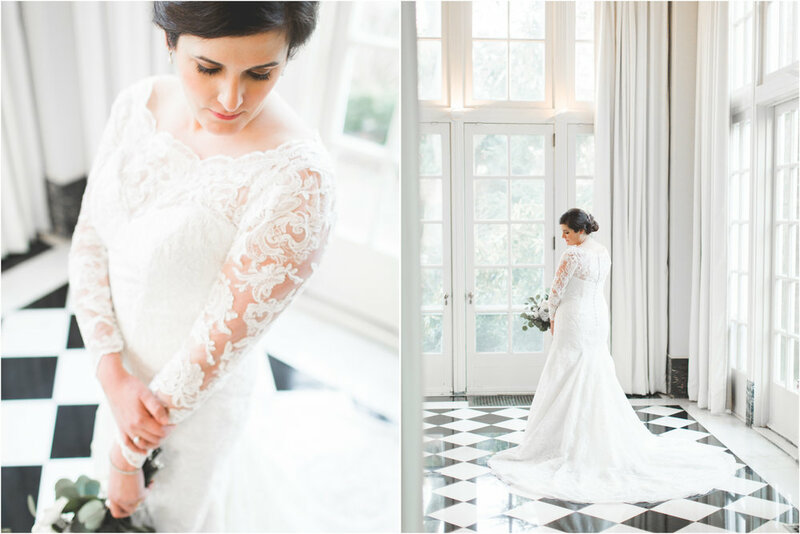 Now that Kyle and Shannon are married, we are so excited to share Shannon's bridal portraits! We took her photos in November at Morning Glory Farm - just look at how green and beautiful it is! It's such a gorgeous venue, and we loved how her photos turned out! Amanda was such a calm Bride. With traffic delays and timing issues, we had 20 minutes left for this shoot. She hopped out of their SUV and joyfully began taking her bridal photos. No stress, so agitation. And we all know what traffic can do to a person! We were thoroughly impressed and enjoyed every moment of this shoot! Not to mention that we got some killer photos! We chose the Monroe corporate center drive for the location. There's plenty of tall grass, trees, and beautiful light.